Spring is a time of new beginnings, when plants and flowers blossom and there is an air of possibility throughout the world. The turning of the seasons and temperatures to warmer weather is also an ideal time to perform some necessary maintenance, such as checking your fire suppression systems. 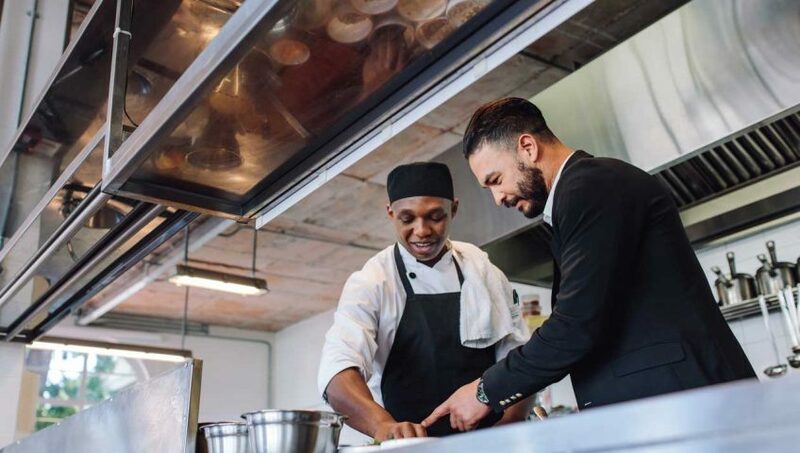 Just as homeowners are told to change the batteries and test their smoke alarms each spring, businesses also need to do a few standard checks to ensure that everything is in tip-top condition for the coming summer. Fire sprinkler maintenance is particularly important during this time frame, as you’re coming off of the colder winter months when water-based systems can potentially freeze or lose efficacy. Spring weather and increased temperatures may reveal any signs of damage that can be resolved immediately. Ensuring that your maintenance is performed on a regular basis provides you with the peace of mind knowing that your system is ready when you need it. Problems that are caught early on are much less expensive to repair than those that are allowed to expand — potentially compromising the benefits that your system provides. Don’t delay spring maintenance on your fire suppression systems. The costs of not having your protection up-to-date can be extremely high — in the loss of property, potential injuries or deaths of employees or customers and damage to your reputation in the community due to a devastating fire. Contact us today at 800-778-7807 to learn more and schedule your spring maintenance. 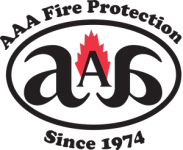 Check out some of our amazing customer reviews online and see why businesses of all sizes have been trusting us with their fire protection needs for over 40 years.